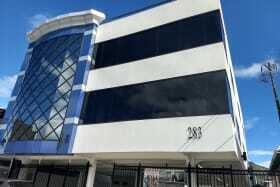 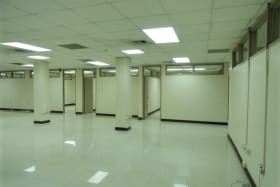 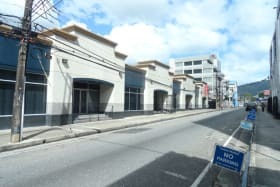 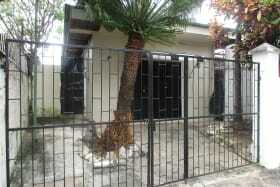 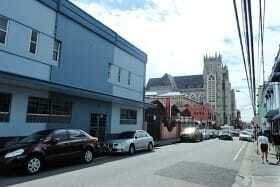 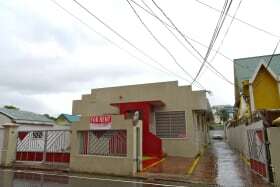 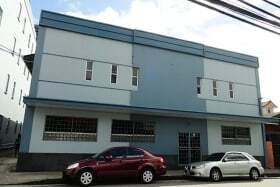 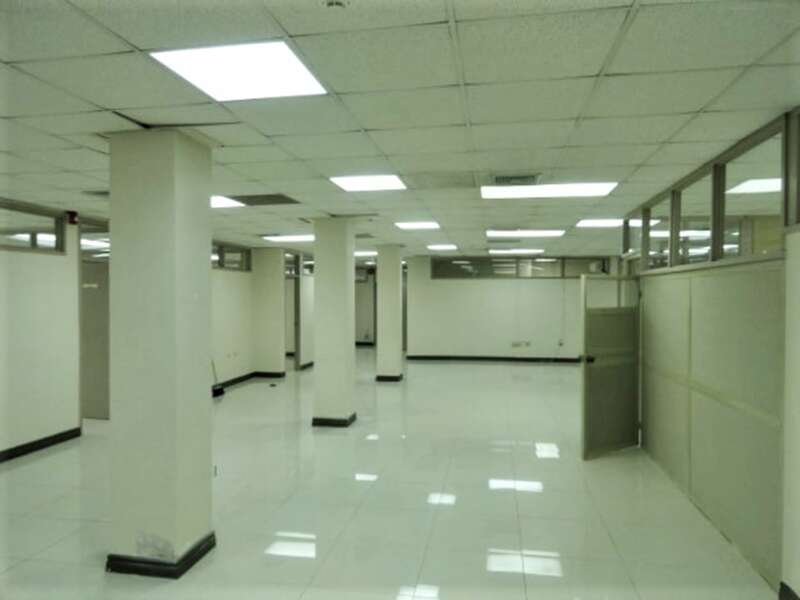 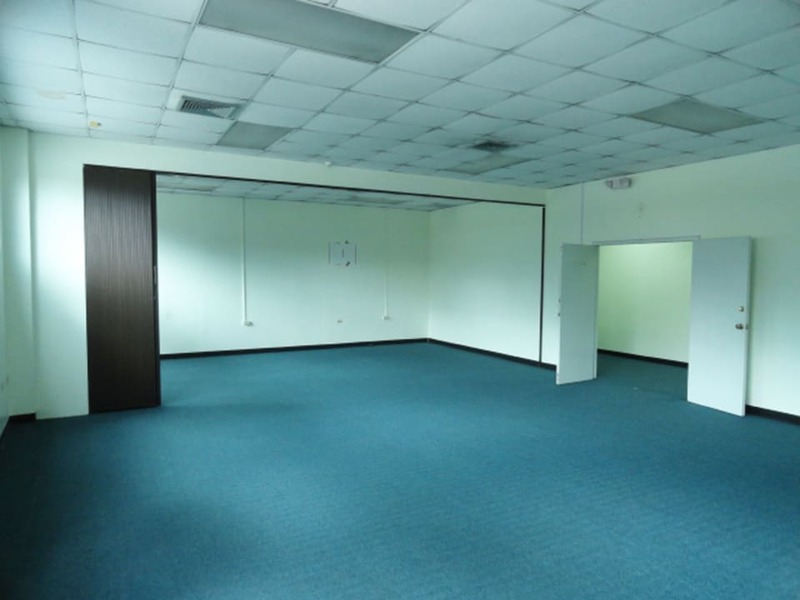 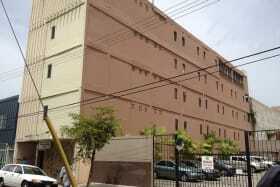 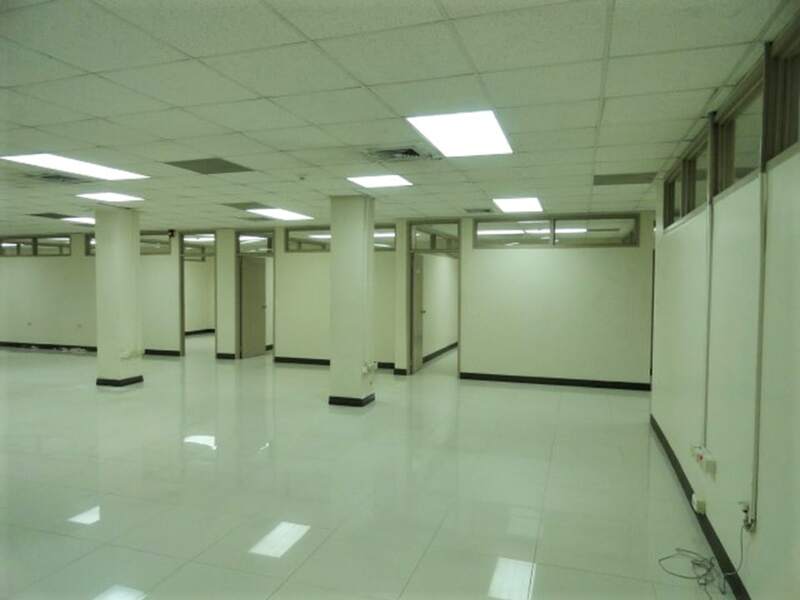 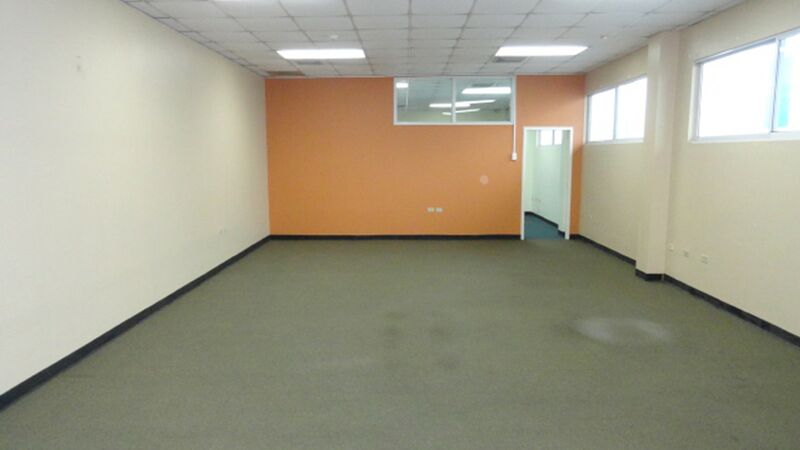 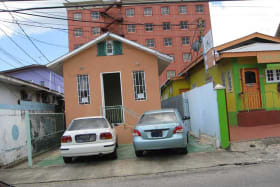 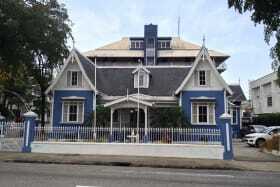 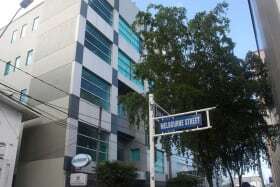 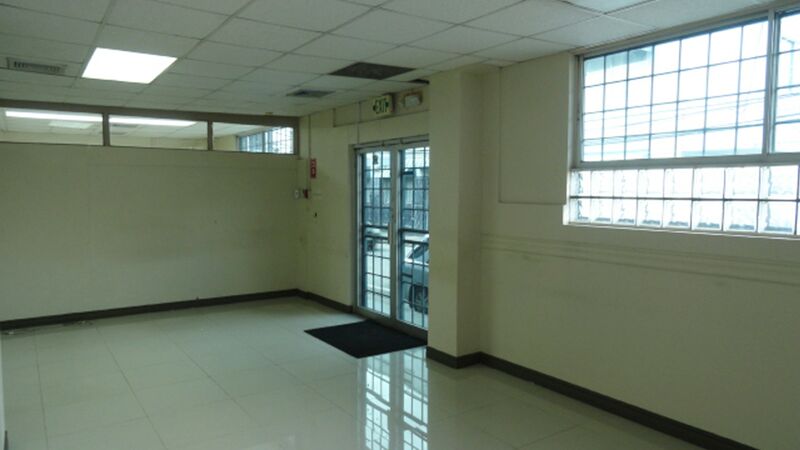 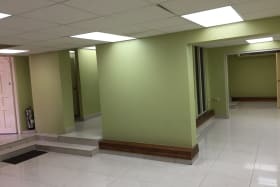 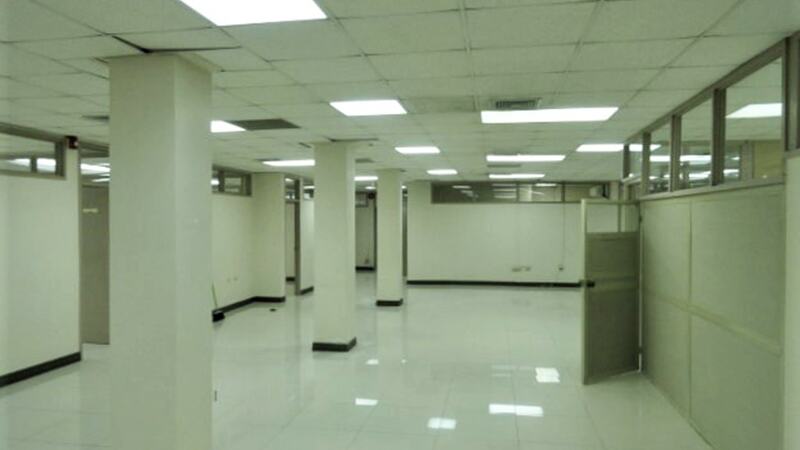 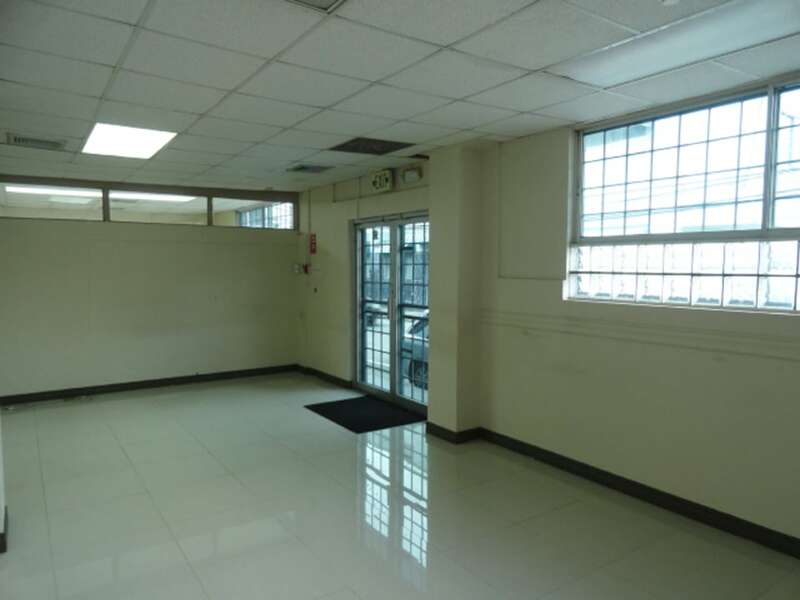 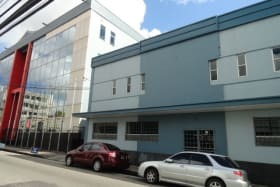 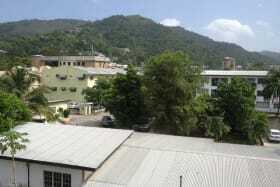 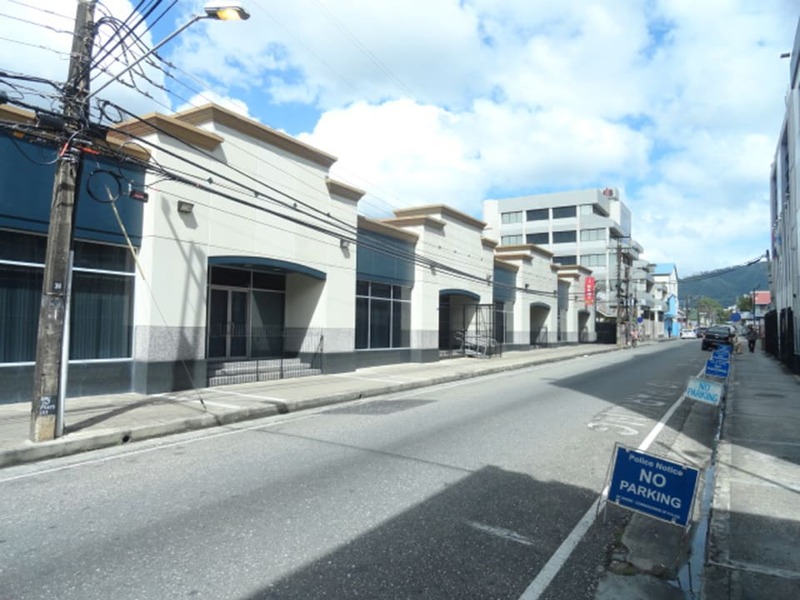 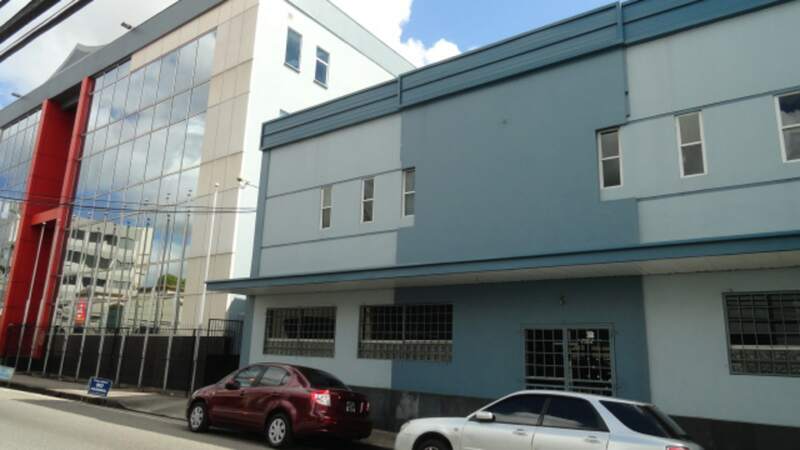 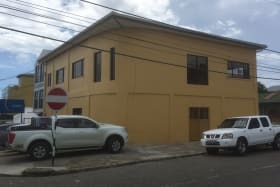 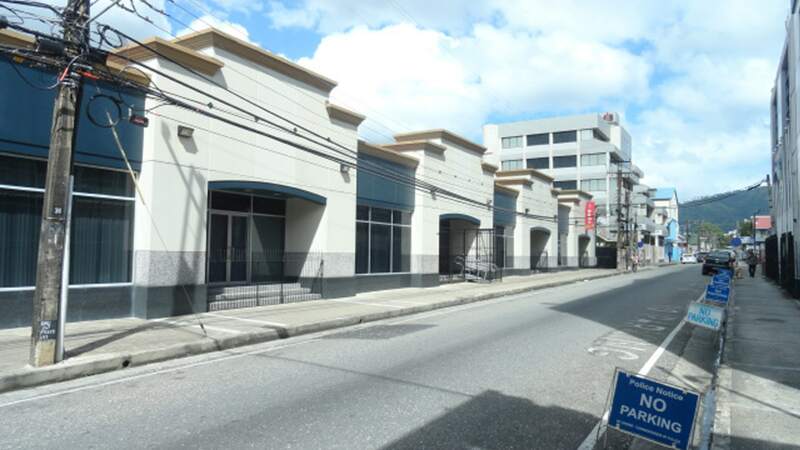 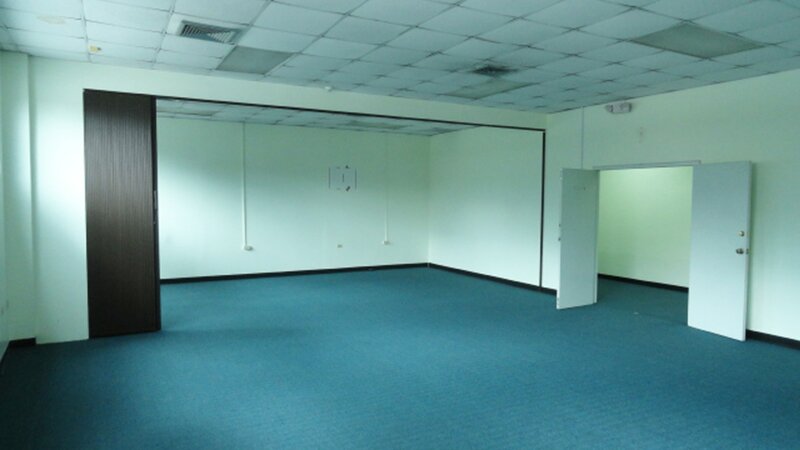 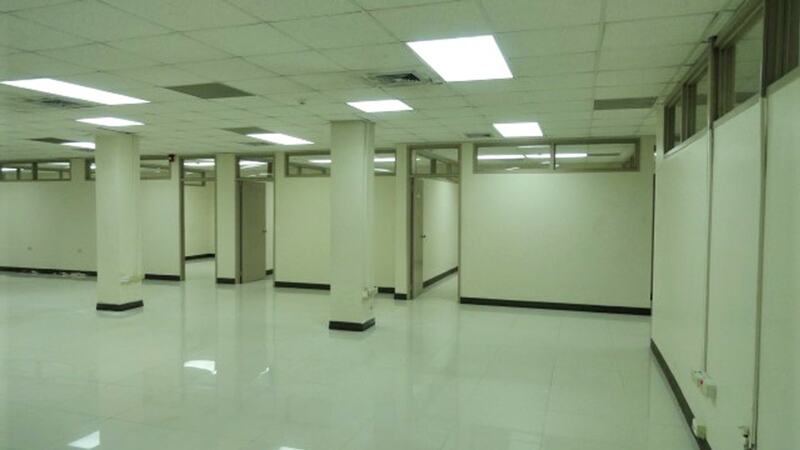 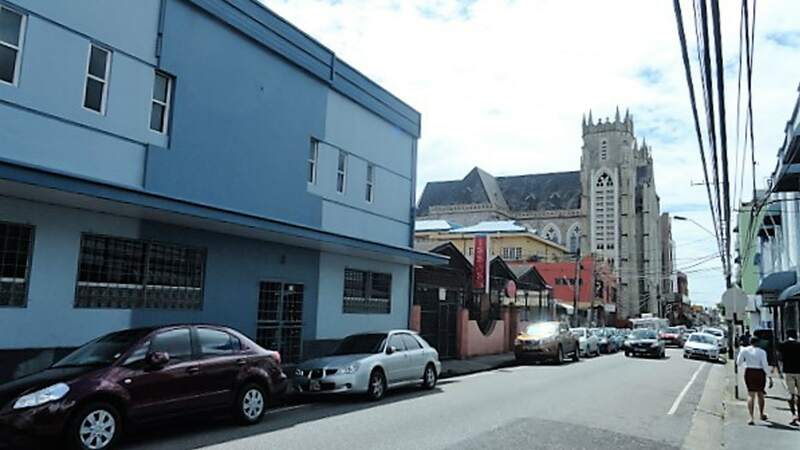 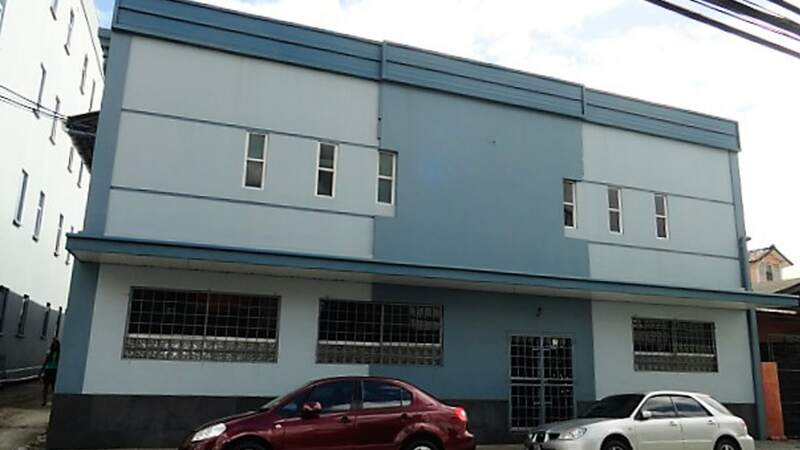 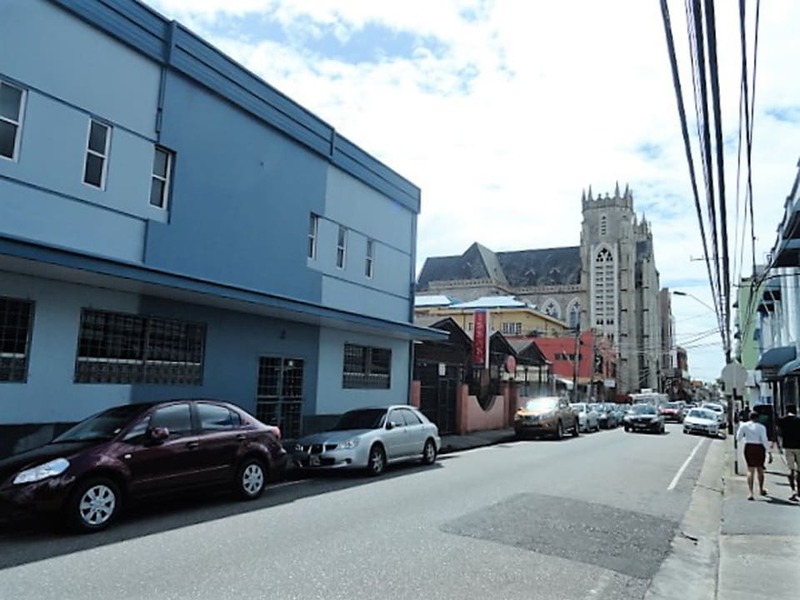 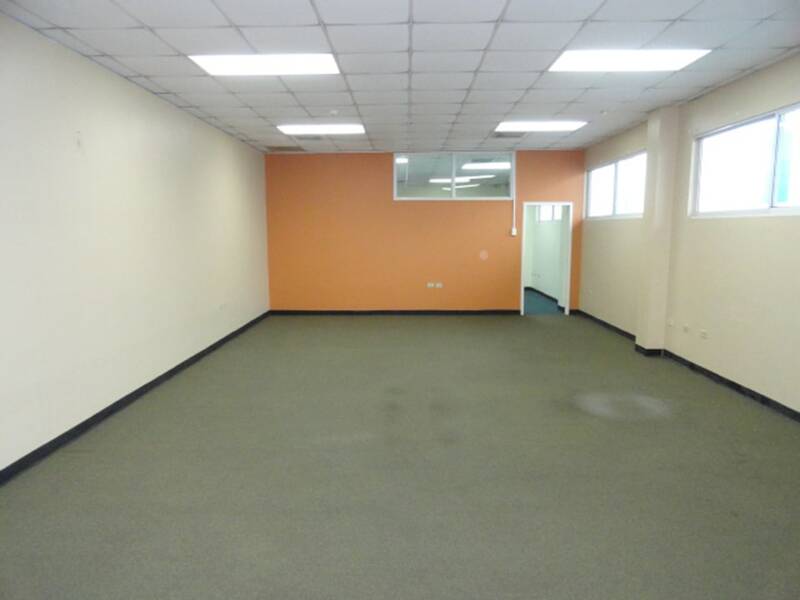 Excellent office space in a prime location on the fringes of downtown POS, with access from Henry or Charlotte Streets. 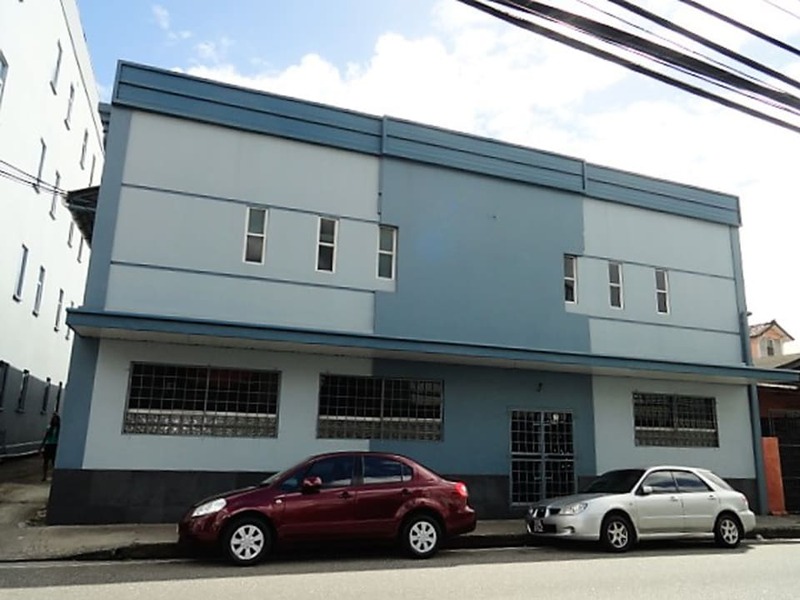 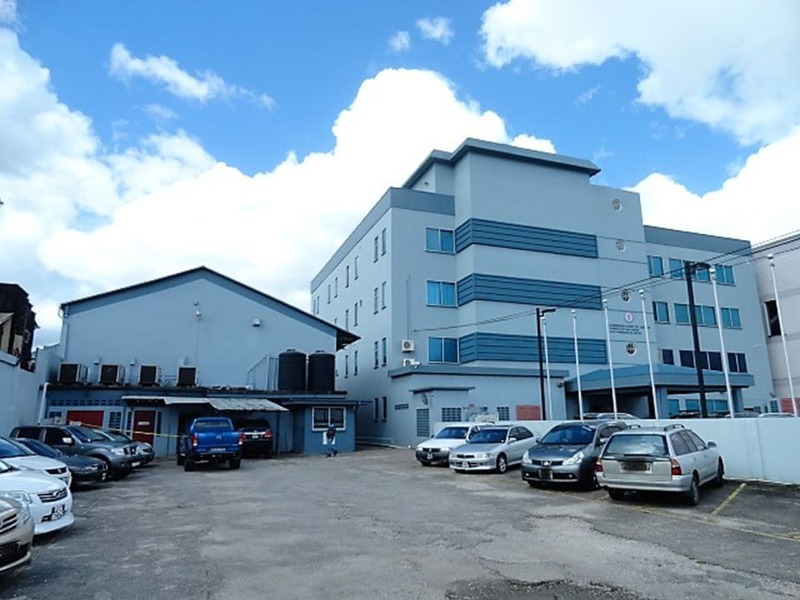 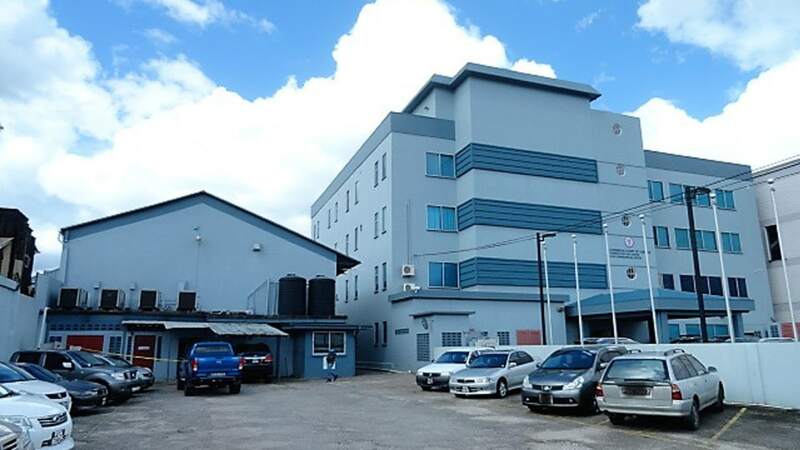 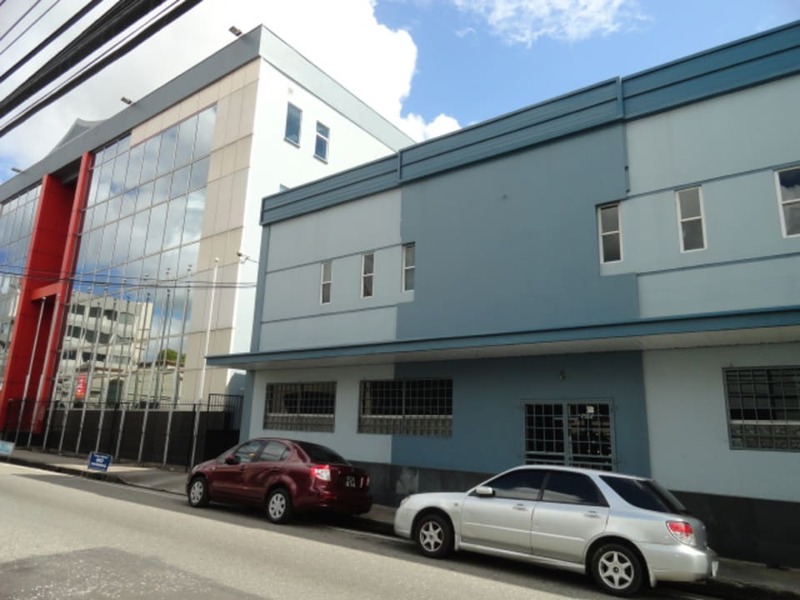 Previously home to the Office of The Ombudsman, this attractive office building is in fine company, adjacent to the Caribbean Court of Justice and the Roytec building on Henry Street, north of Park Street. 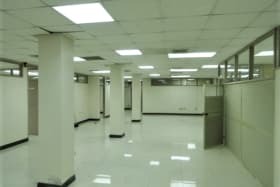 The building is conveniently accessible from both Henry St or Charlotte St and contains a reception area, server room, 15 individual offices of various sizes, and 3 rooms large enough to accommodate training, seminars and conferences. 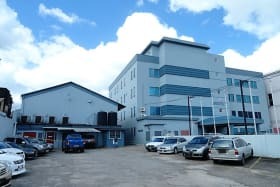 There is reserved parking on site for 13 cars. 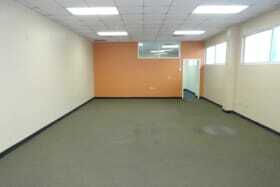 The landlord will also be happy to work with the new tenants in refitting the interior space. 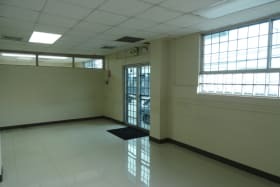 This building is very easy to view, so give us a call today.